Is an Allotment for me? on Saturday 30th 2017 September 10:29 PM. Many people toy with the idea of taking on an allotment. The thought of spending days or evenings pottering around or the dream of eating homegrown veggies is on the wish list of many. So why do so many people stop there? Is it the thought of all that work, or not feeling like they know enough to make a success of it? People have many preconceptions of working an allotment. Some are accurate but most are not or can easily be avoided. 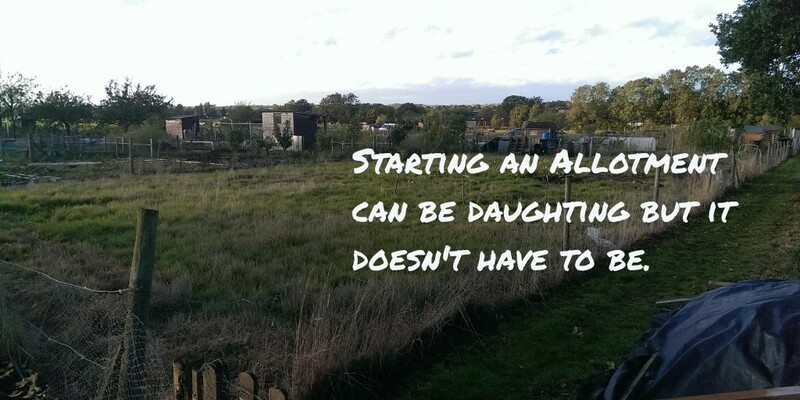 In this article, I run through the main reasons for and against taking on an allotment and what you really need to consider when deciding if allotment holding is for you. on Thursday 10th 2016 November 1:41 PM. There is a lot to take in when you receive the 'keys' to an allotment. It may have been lovingly taken care of right up to handover, or more likely, has been left to mother nature for 6 months or more. We are here to help, maybe not with the digging :) but certainly with advice and support to help you on your way to a very productive allotment. This guide is intended for those who have already decided to take on an allotment or have just received the keys. on Wednesday 19th 2016 October 8:01 AM. 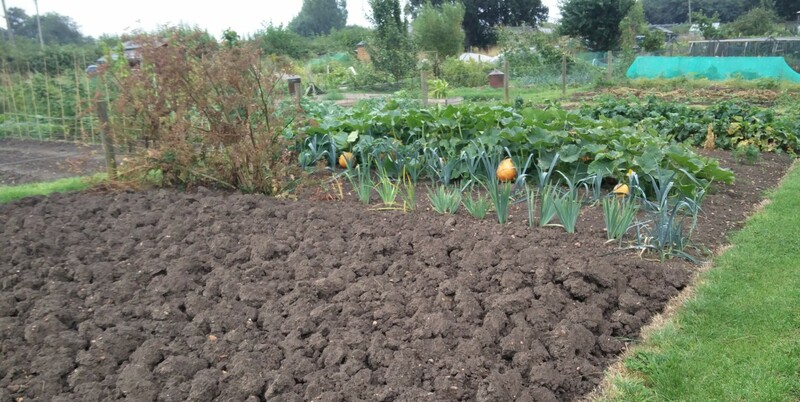 The traditional method is by far the most popular style of allotment in the UK. It's simplicity and costs to setup are it's key strengths. In this guide we describe the approach and talk through the steps and options in creating an allotment or vegetable garden in this style. on Wednesday 22nd 2016 June 11:50 PM. It might seem a long way off but now is the time to start thinking about what you want to grow next year. 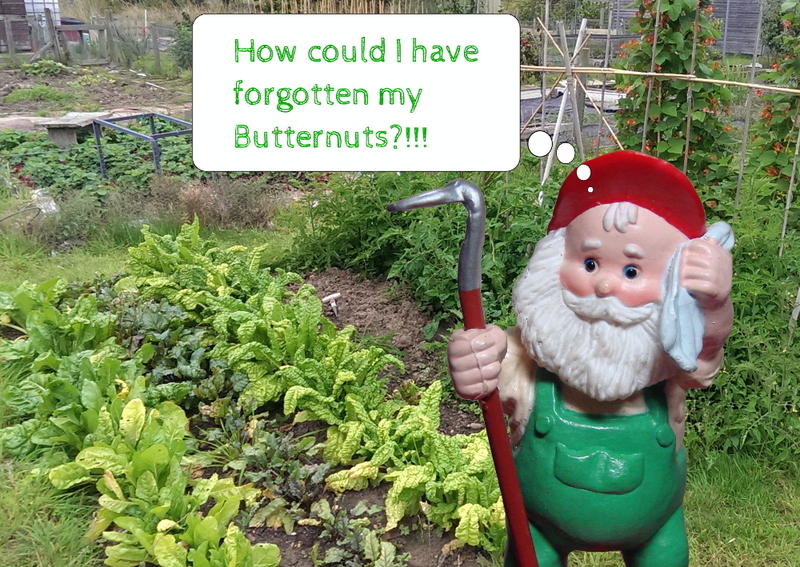 As allotmenteers and kitchen gardeners we often get to that point in the year where we regret not planting something. The seasonality of growing your own fruit, vegetables and flowers provides limited windows of opportunity to sow or plant out. If you're not organised that opportunity can quickly slip by especially when you're busy in the spring.